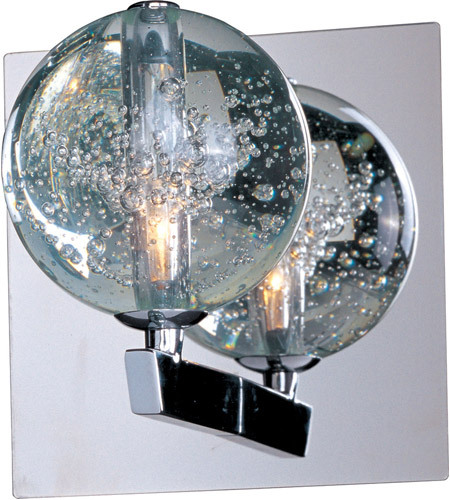 Q HOW MANY ORBS ARE THERE IN THIS WALL LIGHT - 1 OR 2? 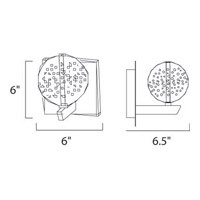 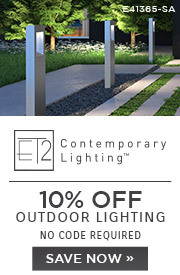 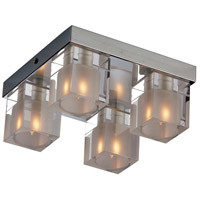 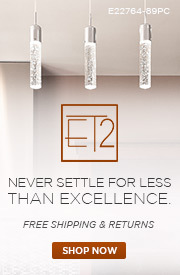 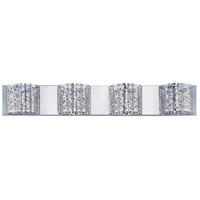 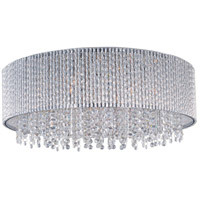 A The ET2 Orb 1 Light Wall Sconce E24250-91PC only has 1 orb. 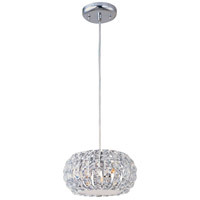 What you can see in the product picture is a reflection of the orb on the fixture backplate. 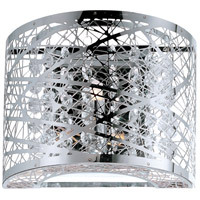 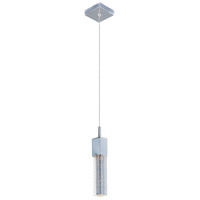 This fixture uses 1 x 20W G4 Xenon bulb.